A lot of people are selling their Mandela coins on bidorbuy. Make an offer, upload your coins on the website and maybe you may find the buyer. All you need to do to sell your Mandela coins is to go to bidorbuy website. bidorbuy has created a safe and convenient way for people to buy and sell virtually anything online at a fixed price or in an auction format. bidorbuy is a perfect solution for selling with the help of sophisticated ecommerce tools and with a minimum of investment. bidorbuy offers great exposure to vendors as it is open for trading 24 hours a day, 7 days a week. As a result of bidorbuy’s effective marketing campaigns, goods on the site are exposed to a high volume of traffic. That is why bidorbuy is attracting a variety of sellers, from independent entrepreneurs to larger online retailers. Do you know the value of your old South African Coins? There are companies waiting to buy these vintage coins for up to R20 000. And you can sell these coins via WhatsApp. 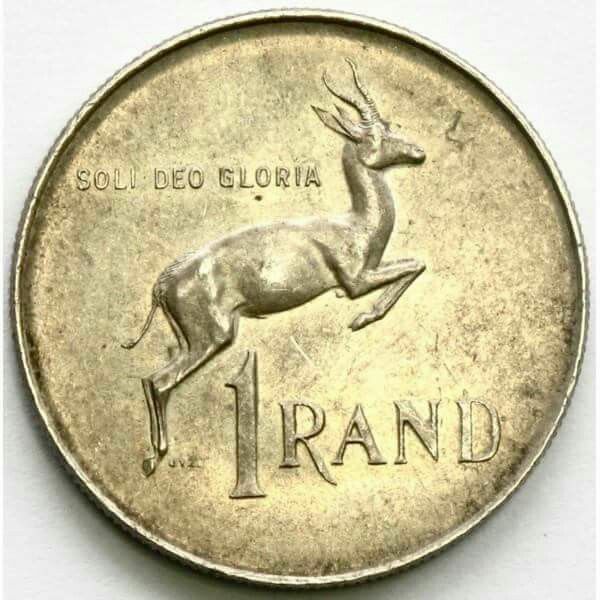 Get more details via WhatsApp on how much you can sell your vintage South African coins. Also find the place where you can go and sell your coin in person here in South Africa. Please note the year and language listed on the coin. Some coins are valuable and some worth nothing at all. There are special coins that are the most wanted and buyers are willing to pay the highest price. The South African Mint, a subsidiary of the South African Reserve Bank (Sarb) announced the launch of two new limited edition coins which pay tribute to struggle icon and former president, Nelson Mandela. The new 2018 Mandela Coin. 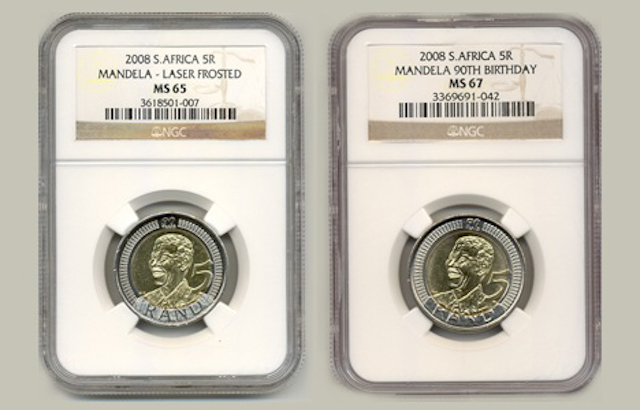 The new coins serve as a commemoration of Mandela’s legacy and what he stood for during the Apartheid era. Notably, 2018 marks exactly a century since the birth of Mandela and the Mint aims to celebrate this milestone. The two coins are visibly different in appearance, the one coin being bronze while the other is sterling silver. The R50 bronze coin also depicts Mandela in his youth as a young lawyer while the R50 sterling silver coin portrays him as SA’s first democratic President. The bronze alloy coin is priced at R127 and tells its own tale, says Tumi Tsehlo, MD, South African Mint. “Pricing the coin was a conscious tribute to Nelson Mandela’s legacy and our way of paying it forward. To celebrate 100 years since the birth of Mandela, and in remembrance of the 27 long and lonely years, he spent in prison, the entry-level bronze alloy coin is priced at R127. With every coin purchased, R27 (VAT-free) will be donated to the Nelson Mandela Foundation”. Notably, the two coins are also the second installation in the “Celebrating South Africa” theme. The first installation being the 2017 OR Tambo Centenary range. According to the SA Mint, the series serves to educate individuals on SA’s struggle icons. “South Africans must never forget her heroes who stood up and against injustice and inequality to usher a new era of freedom and democracy. We hope their stories will continue to be told and heard every time someone holds a Madiba or Tambo commemorative coin,” adds Tsehlo. The coins can be purchased for the South African Mint’s retail store in Centurion, Elegance Jewellers in Melrose Arch and various pop-up stores in malls around South Africa. Tselo added that they will be announcing new products in the Mandela Centenary range. These were the first Kruger Rands. 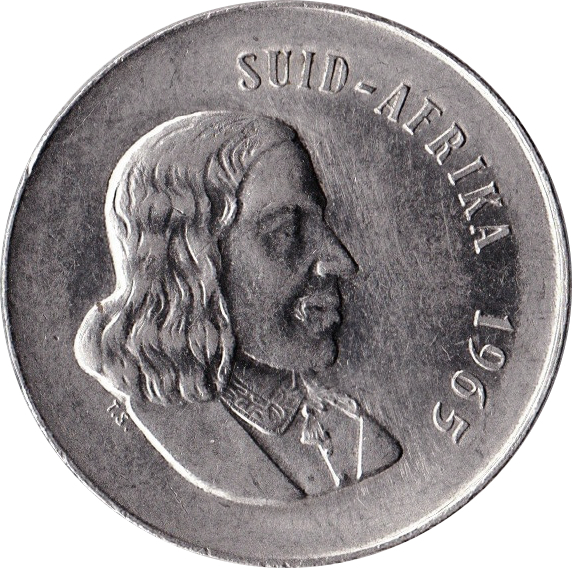 They were struck at a ceremony which took place at the South African Mint in July 1967. The busts of the 1967 mintage were plain, unfrosted or glossy. Intended for South African collectors, only 10 000 of these coins were struck. In 1968 some of the busts (1044) and inscriptions were frosted. The reverse sides of Proof Krugerrands are all plain, unfrosted or glossy in 1967. From 1968 onward the inscriptions and designs were frosted. To mark the discovery of the Eureka diamond, the SA Mint has minted a truly special product, the 150th anniversary of the discovery of the Eureka diamond, Mint Mark Proof Krugerrand 2016 set. Each set contains a 1oz, 1/2oz, 1/4oz and 1/10oz Proof Krugerrands, all featuring the illustrious Eureka 150 Years Mint Mark. The above Krugerrands minted in 2016 is just a special edition to mark 150th celebration of the discovery of the Eureka diamond. It has been minted by SA Mint and it is selling for about R100 000.